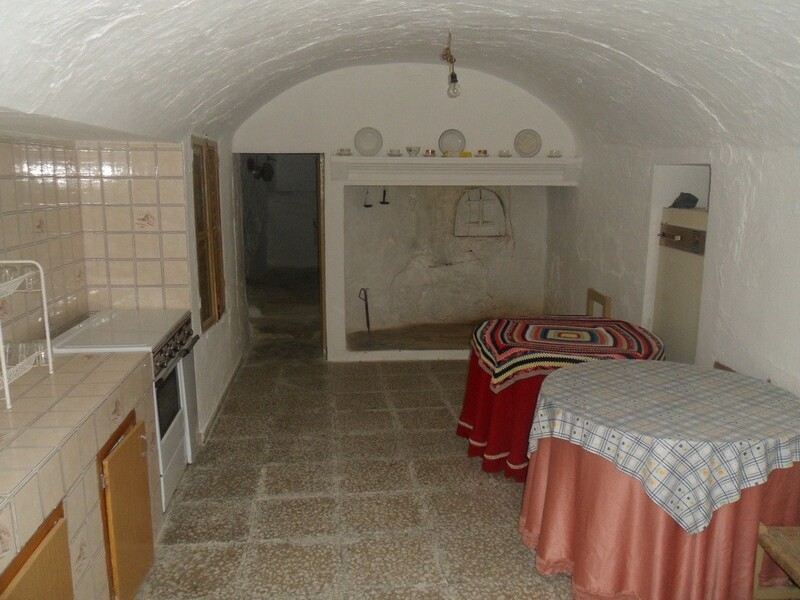 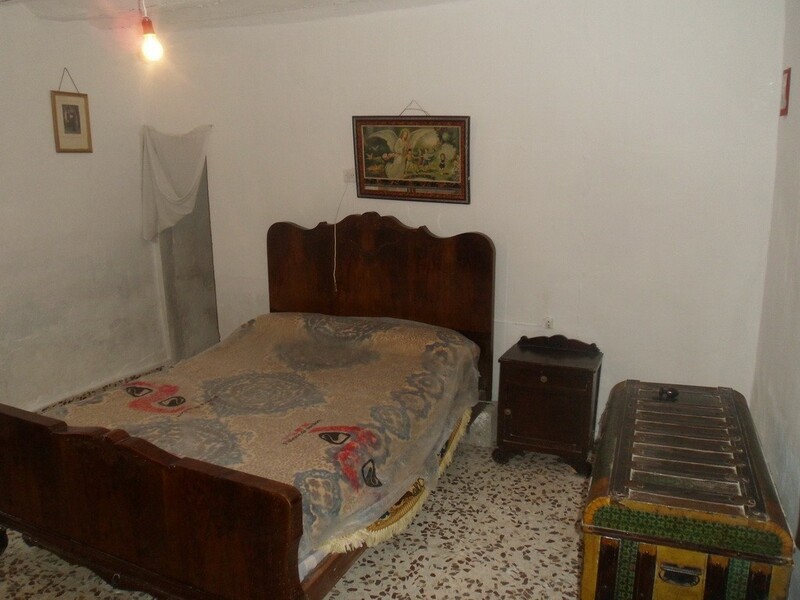 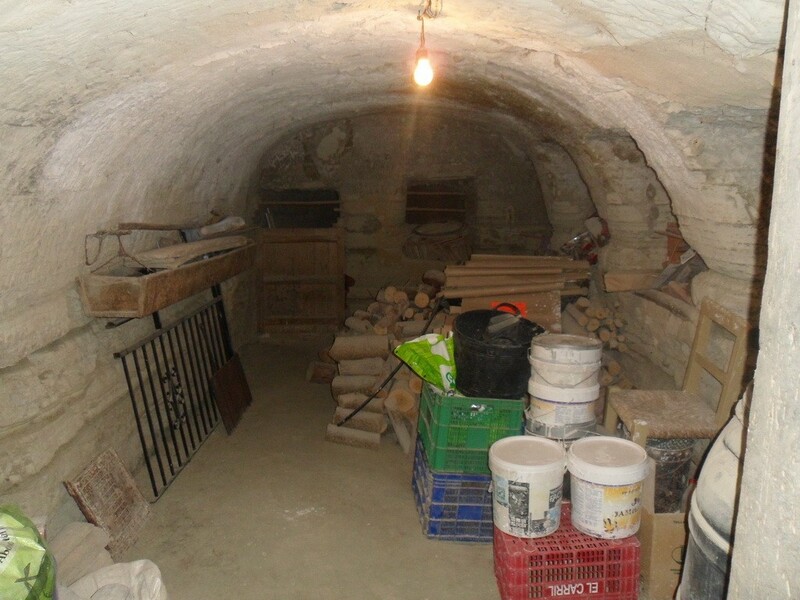 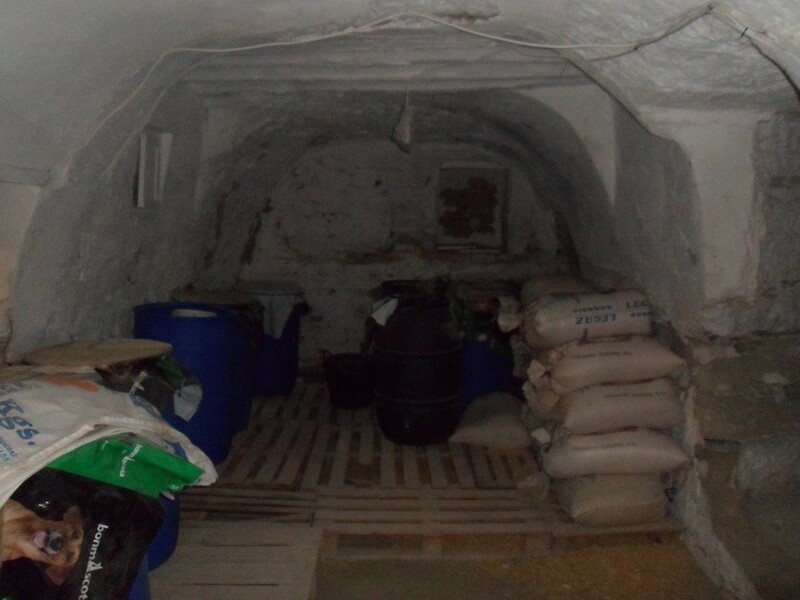 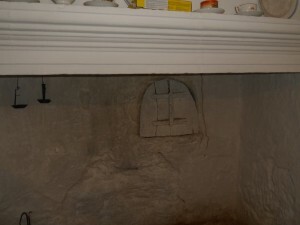 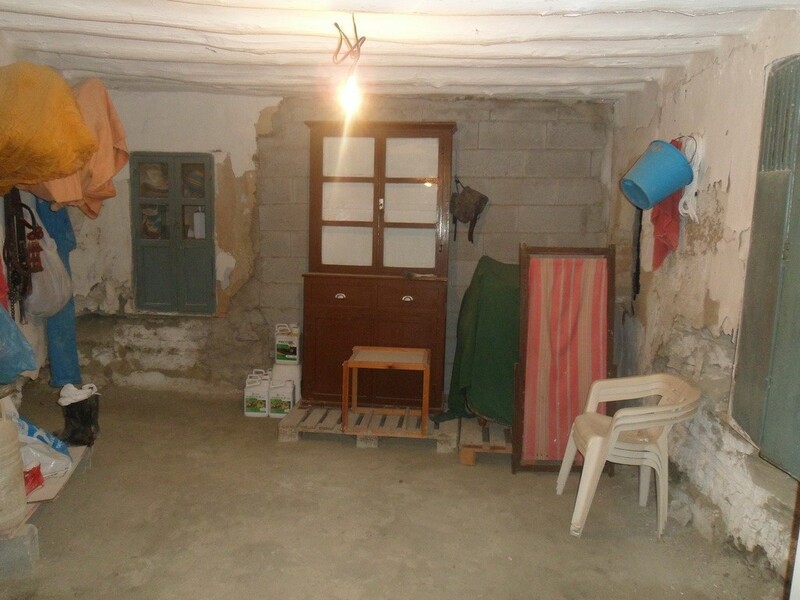 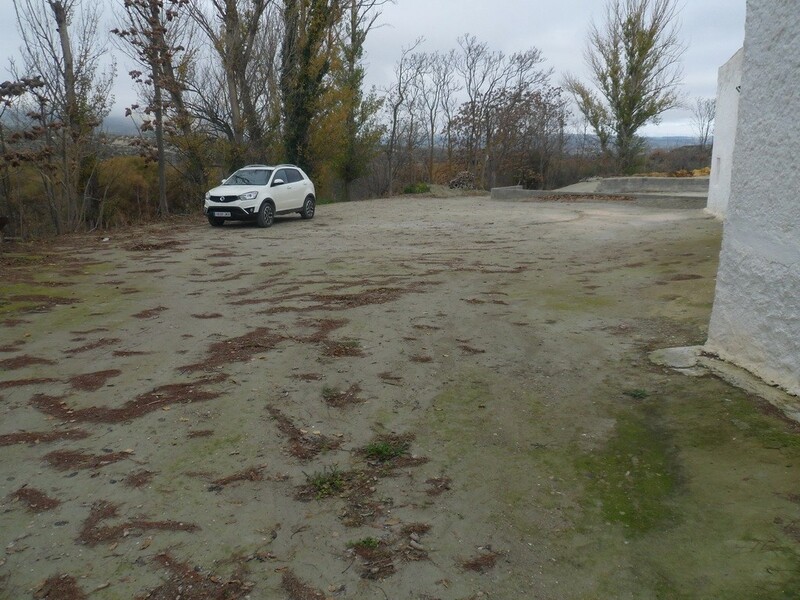 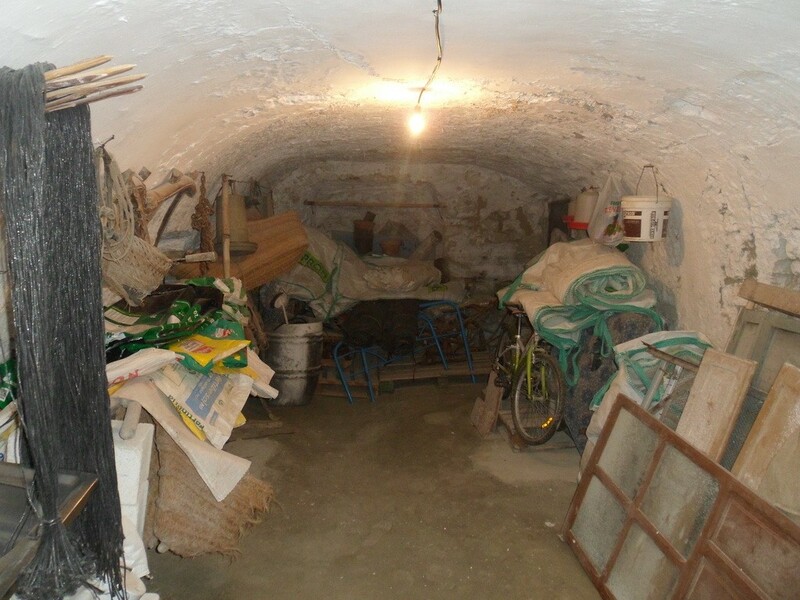 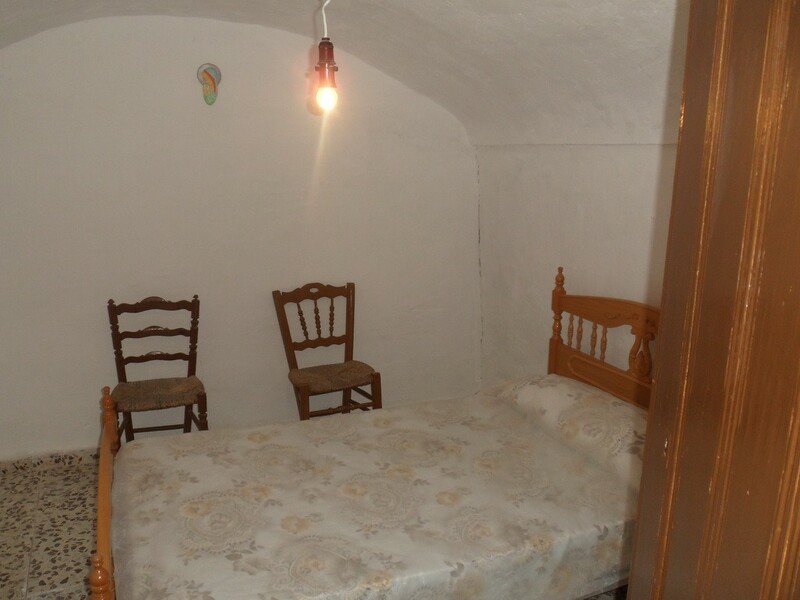 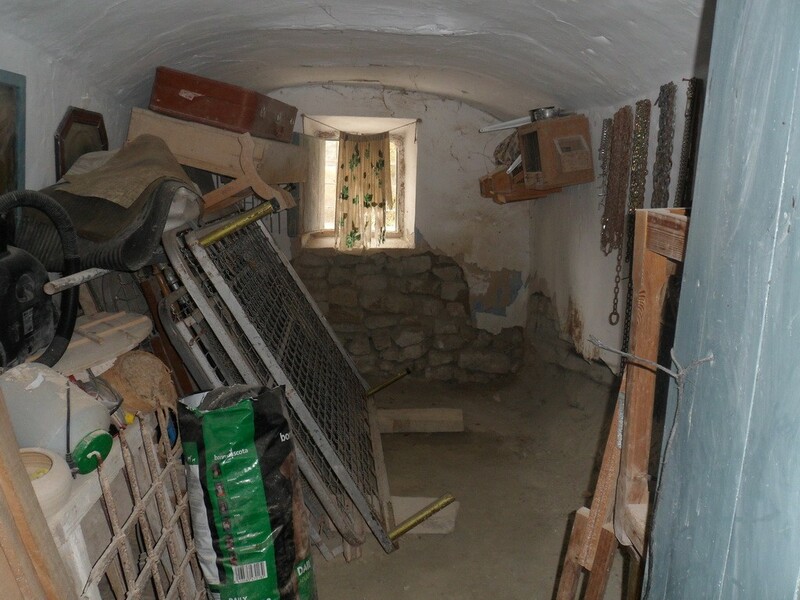 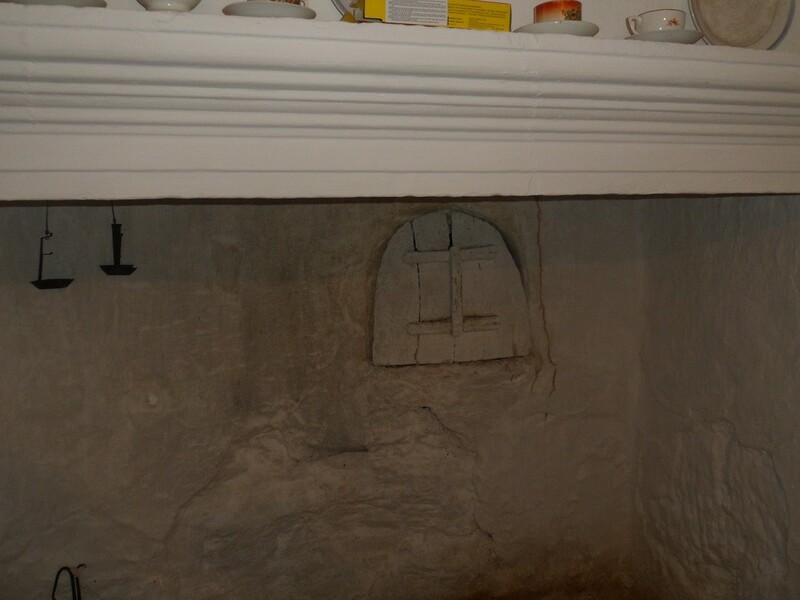 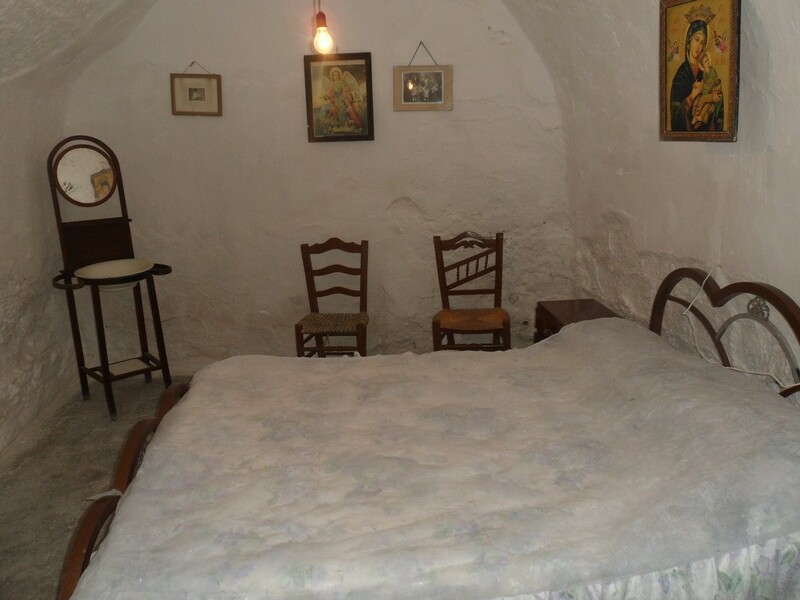 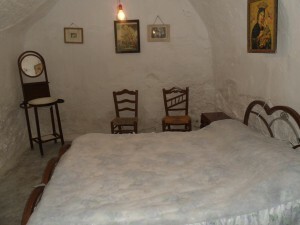 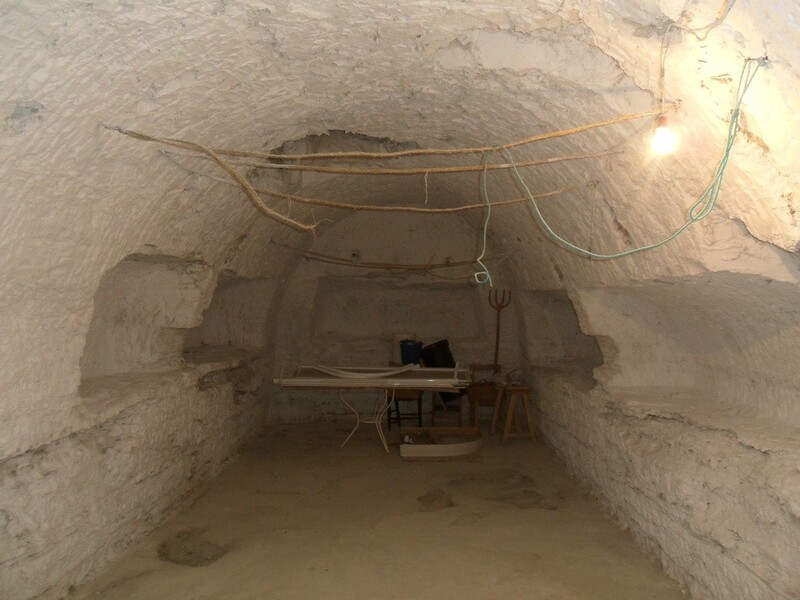 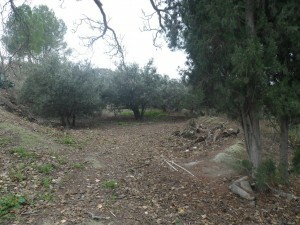 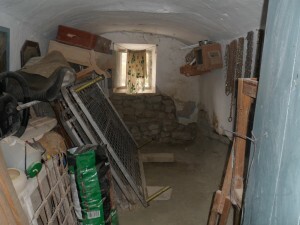 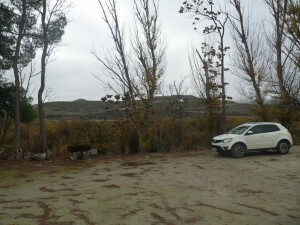 Two caves with 3 plots of land in pretty village just 66,000 euros!! 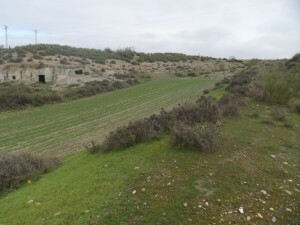 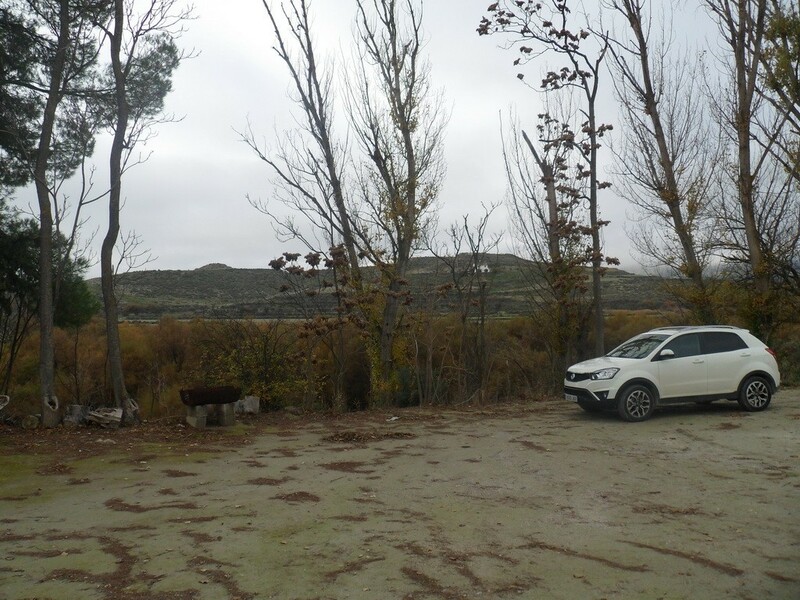 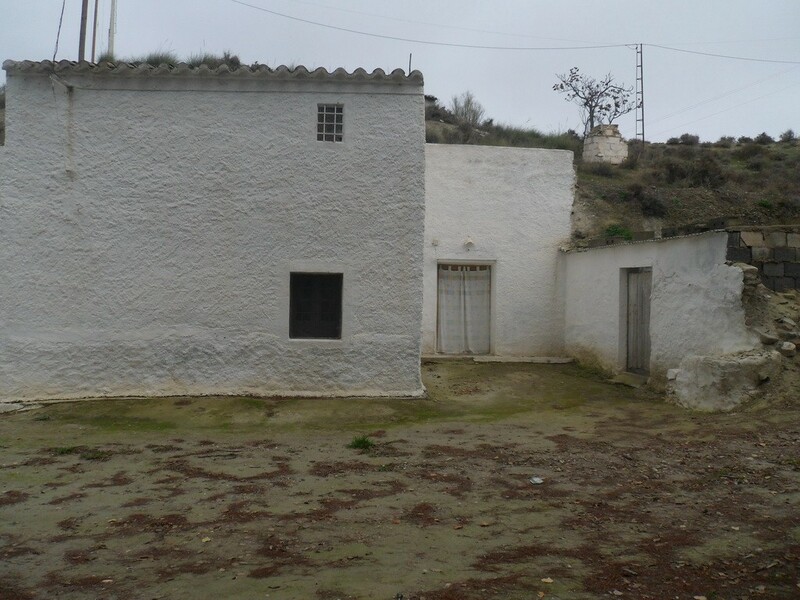 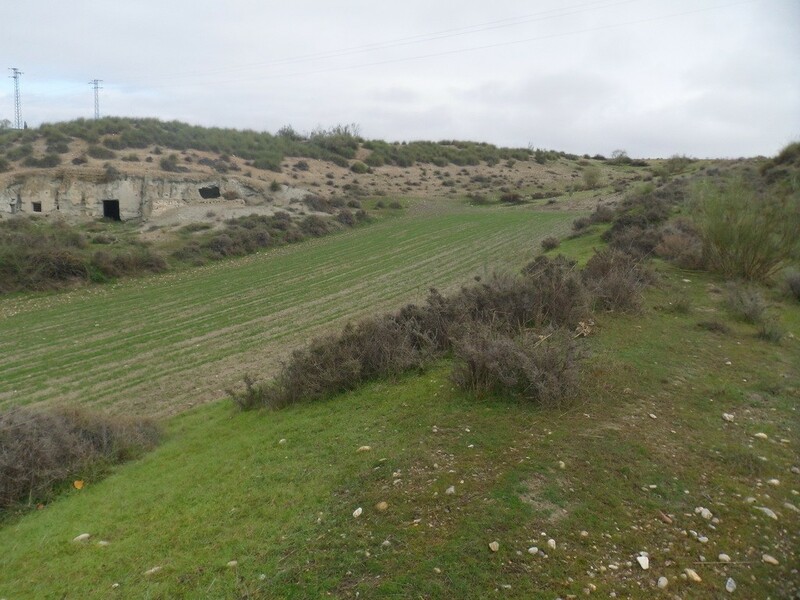 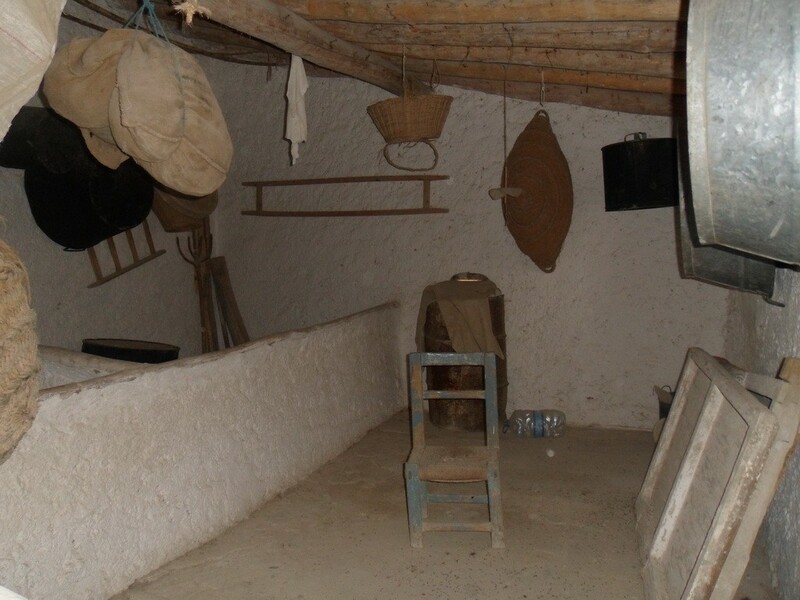 These two caves with 3 plots of land, situated in the campo (countryside) of Benamaurel, cover a total area of 7657m2. 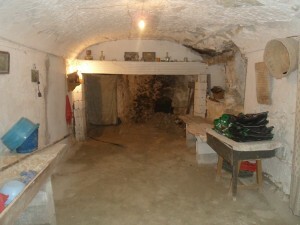 The cave on the right is reformed but needs modernisation. 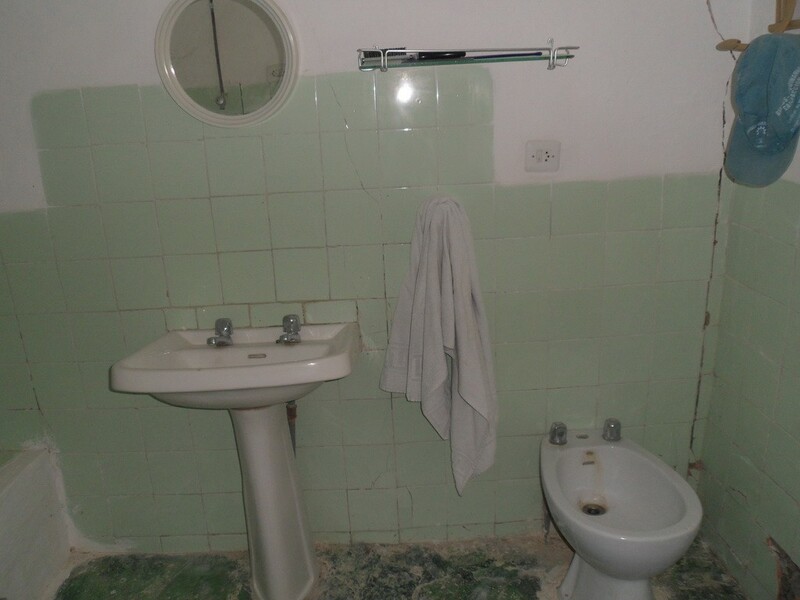 It has 3 bedrooms, two large rooms, 1 kitchen with fireplace and 1 bathroom. 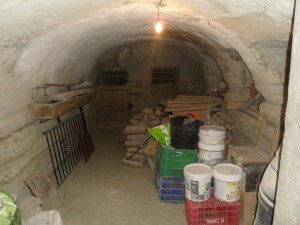 Next to the corrals are 2 cave rooms. 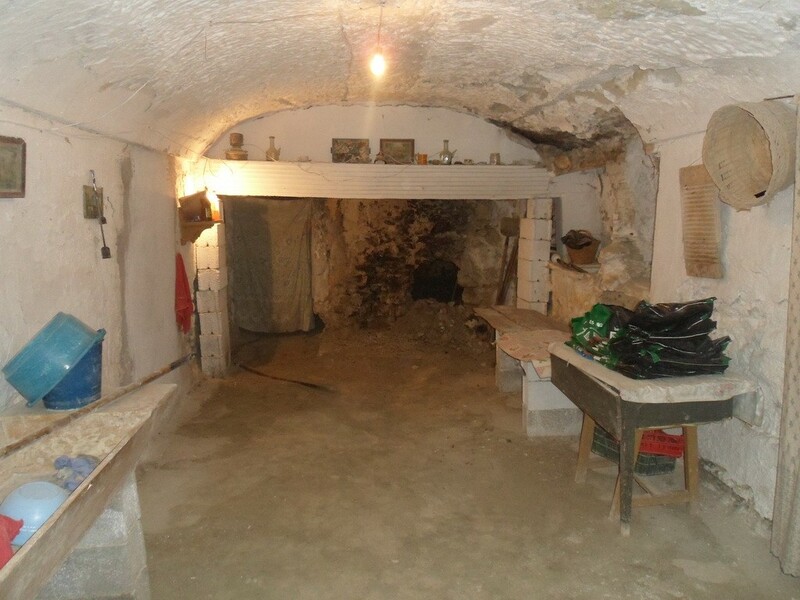 The other cave that is on the left needs to be completely reformed and has 10 rooms. On the second floor it has a large room that was used as a barn. Although now the caves are separated, they were once joined. 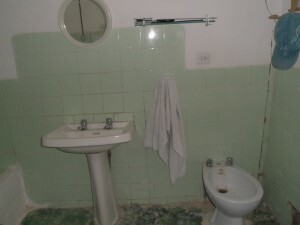 Mains services are connected. Benamaurel is a lovely village situated close to the Natural Parks of Cazorla and Baza and Lake Negratin. 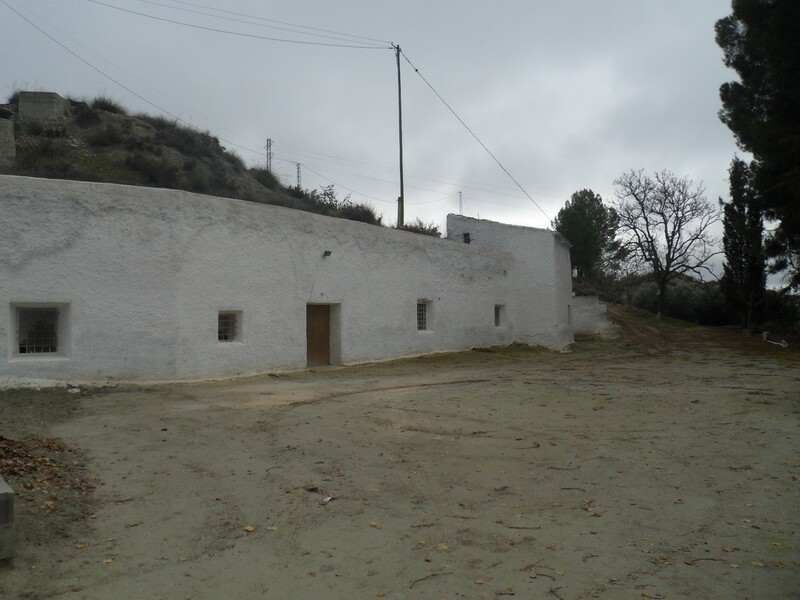 It is steeped in history and has all the usual facilities for a village this size, including a weekly market and swimming pool open during the summer months. The annual "Moors and Christians" fiesta held each April is said to be the largest village procession in Andaluc�a. 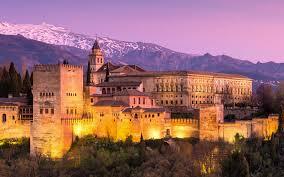 Nearest airport is Granada which is around 1h30 drive away.